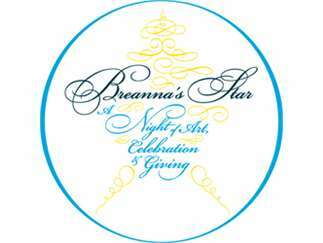 Breanna’s Star is a Night of Art, Celebration and Giving in support of Breanna’s Gift, an organization bringing classes and workshops in visual arts, dance, music, theater and “Art Takeout” to children at Ronald McDonald House Upper Midwest and Children’s Minnesota in St. Paul and Minneapolis. The event includes entertainment featuring country/rock/swing band Trailer Trash, silent and live auctions, tarot card reader, make-it-yourself art project, appetizers, wine and beer. Attire is casual. Come join the fun and help children escape to the magical world of the arts!